Last Week in Review: For the third time in the team’s four-year existence, the Utica Comets dropped the first two games of the season. 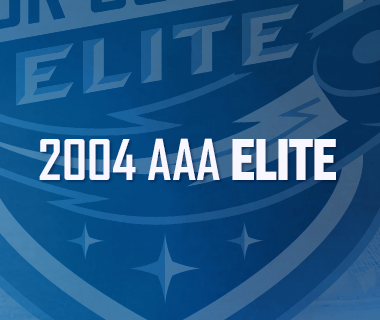 Both losses came at the hands of the Toronto Marlies by the score of 5-2 at the Ricoh Coliseum on Saturday and Sunday afternoon. Jordan Subban had a hand in all four of the Comets goals with a two goal and two assist weekend. 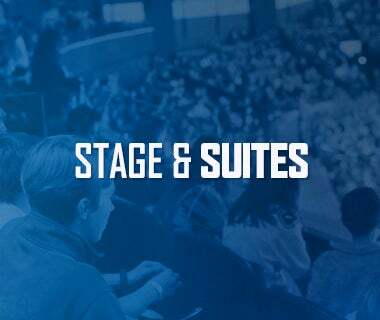 Ticket Pick-Up: Season ticket members who have yet to pick up their season tickets can do so this week from 9 a.m. to 5 p.m. at the Comets Office. 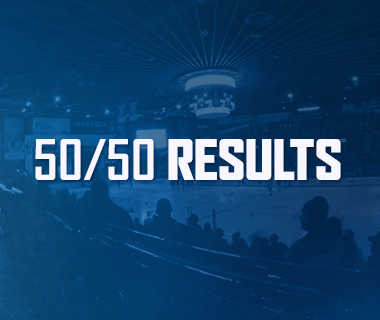 The Streak: The Comets have sold out 55 straight home dates, including all 15 Calder Cup playoff games played at The AUD, as well as every regular season game played during the 2015-16 season. The sellout streak dates back to April 10, 2015. 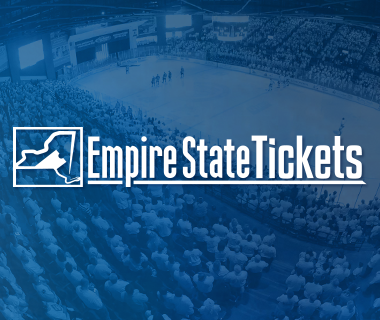 A limited number of tickets remain available for purchase at EmpireStateTix.com for the Comets first two home games of the season on Wednesday, Oct. 26 vs. the Binghamton Senators, and on Friday, Oct. 28 vs. the Providence Bruins. The Utica Comets surrendered four power-play goals in the game’s first 40 minutes en route to suffering a 5-2 loss to the Toronto Marlies on Saturday afternoon at the Ricoh Coliseum. Brendan Leipsic’s four-point (1-3-4) night paced the defending North Division champions as the Marlies seemed to have picked up right where they left off last season. 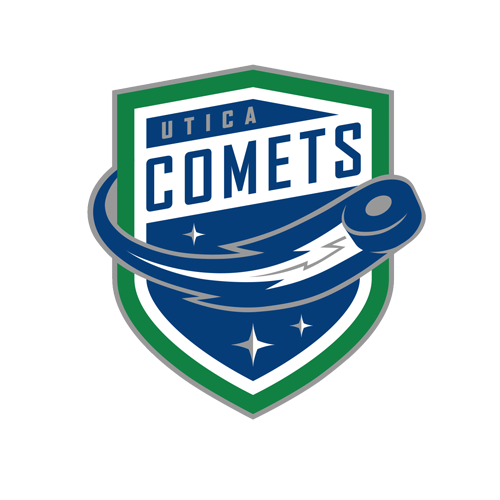 Comets vs. Crunch: The Comets are 11-6-2-1 all-time against the Crunch, and have captured the Galaxy Cup in all three seasons. 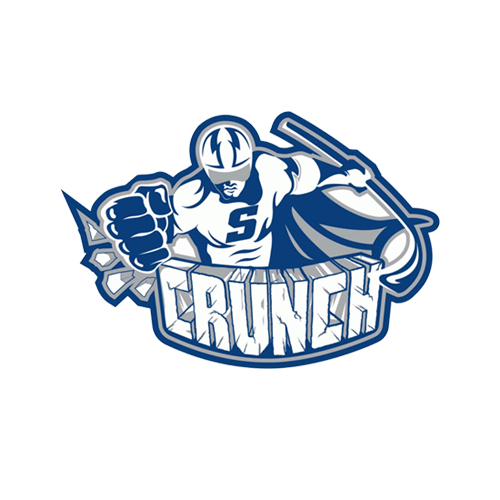 About the Crunch: The Crunch finished the 2015-16 season strong by capturing a point in 17 of their last 25 games with a record of 13-8-4-0, but it was not enough to overcome their early season struggles and get into the playoffs. In the offseason, the Crunch and Lightning jettisoned four-year Crunch head coach Rob Zettler, four-year captain Mike Angelidis, and Mike Blunden who finished second on the team in goals, in favor of free agent forwards Gabriel Dumont, Mike Halmo, and former Comet, Cory Conacher. The Crunch hope the influx of talented forwards can help stabilize a group that, at times last season, played defensemen as forwards due to injuries and call-ups and push the club back to the playoffs. In net, the Crunch will rely on Kristers Gudlevskis and second year prospect Adam Wilcox. After posting a 2.68 goals against average in 34 games back in 2013-14, Gudlevskis has seen that number rise each season since, and finished with a 2.83 GAA last season. On Saturday against the Rochester Anericans, Gudlevskis turned aside 20 of the 21 shots fired on him en route to backstopping his team to a 4-1 victory. Comets vs. Devils: The Comets are 2-10-2-0 against the Devils in three years, and have yet to beat them in regulation. About the Devils: The last time we saw the Albany Devils, the teams were exchanging handshakes at center ice at The AUD after the Comets were eliminated in four games. After that, the Devils lost a gritty seven-game series to the Toronto Marlies in the very next round. On paper, the off season was not very kind to the Devils as they saw six of their top eight point producers, including their top four, leave in free agency. Despite the seemingly big blows to their roster, reigning AHL Coach of the Year, Rick Kowalsky, guided the team to a perfect 2-0 record to start the season with a pair of wins over the Providence Bruins (3-1) and the St. John’s IceCaps (5-2). Goaltender Scott Wedgewood started both games in net for the Devils, and stopped 54 of the 57 shots he faced for a 1.50 GAA and a .944 save percentage. Jordan Subban matched a career-high with a two goal game on Sunday. The only other time he scored two goals was also in Toronto, back on Dec. 13, 2015. The 5’9” defenseman chipped in a pair of assists on Saturday, and has contributed on each and every goal the Comets have scored this season. Borna Rendulic is 4 games away from his 100th AHL game and 8 points away from his 100th AHL pro point. Richard Bachman is 5 games away from his 200th AHL game. The New Guy: Overshadowed by Subban’s four-point weekend is the fact that newcomer Michael Chaput recorded an assist on three of the team’s four tallies this season. Highlighted by his two assist game on Sunday, Chaput’s positive impact on the power play has been a welcomed addition to the Comets. Chaput, a third round draft pick of the Flyers in the 2010 NHL Draft, won a Calder Cup championship last season with the Lake Erie Monsters. He finished second on the Monsters last season with 45 points. First of the Year: Curtis Valk netted the first goal of the Comets 2016-17 campaign. His second period tally was his third career AHL goal. The Medicine Hat, AB native collected six points (2-4-6) in 12 games for the Comets last season. He also posted 33 points (16-17-33) in 30 games for the Kalamazoo Wings of the ECHL.